From RAVPower I kindly USB 3.0 Hub with 2A power supply and 3.0 USB data cable to be asked to cable available to it to write a review. Thanks to this location. After the USB hub is unpacked, it leaves a very high-quality finished impression. The surface is made reflective plastic in piano gloss look. 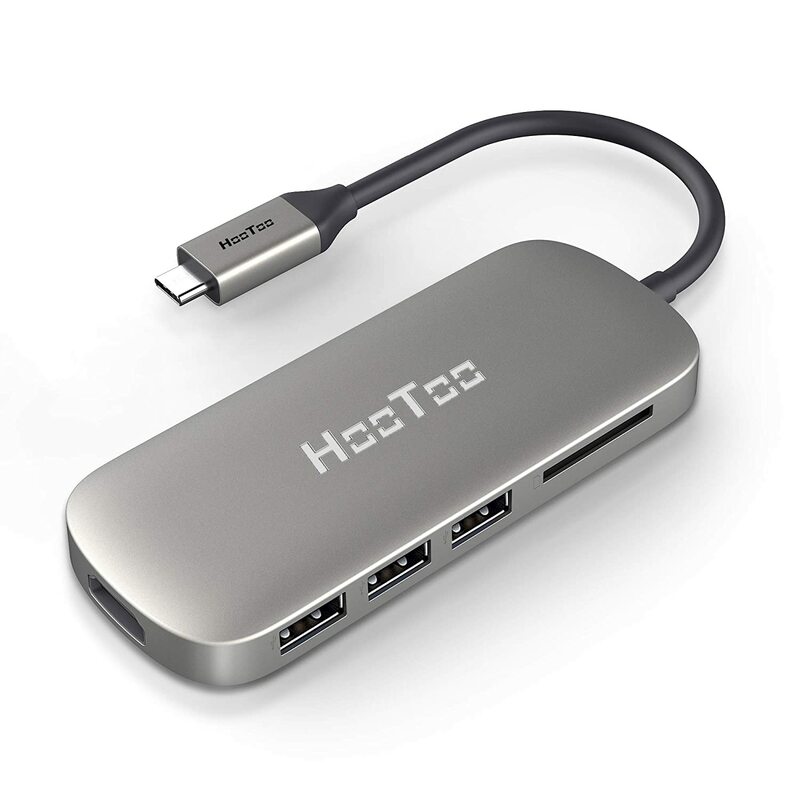 Then to see the word “HooToo USB 3.0 HUB Super Speed”. 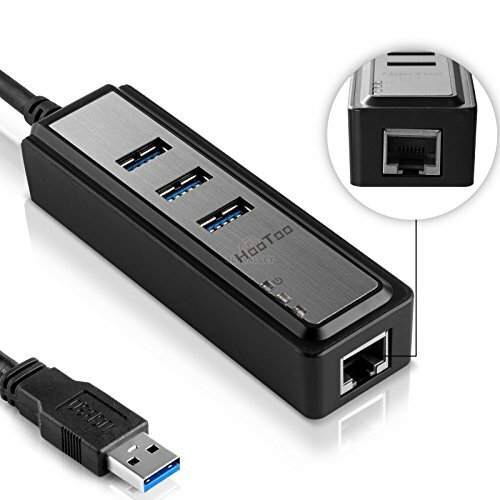 This lights up when the USB 3.0 data cable or 2A power cord is plugged with PSU, in blue. Looks incredibly chic. 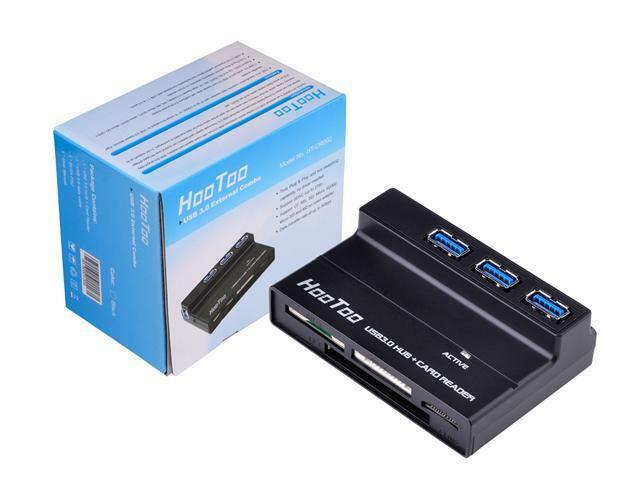 The USB Body is made of aluminum alloy and therefore is very noble and dimensionally stable under its own weight. 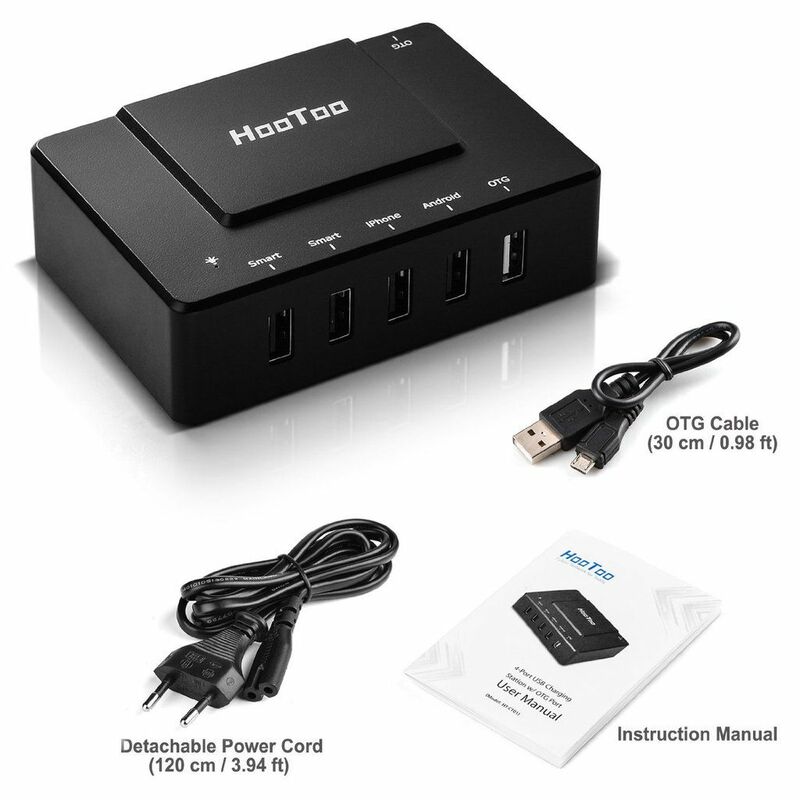 The 2A power supply provides sufficient power and so devices can be charged like a phone or tablet, even if the PC is off.In addition, third-party devices to be supplied with sufficient power at the same time. The latest chipset generation VIA VL812 ensures that the hub is completely compatible with your Windows, Mac OS or Linux systems. Plugging in and get started. Four individual LEDs show on the surface, each in the corners, the operating status of each USB ports. 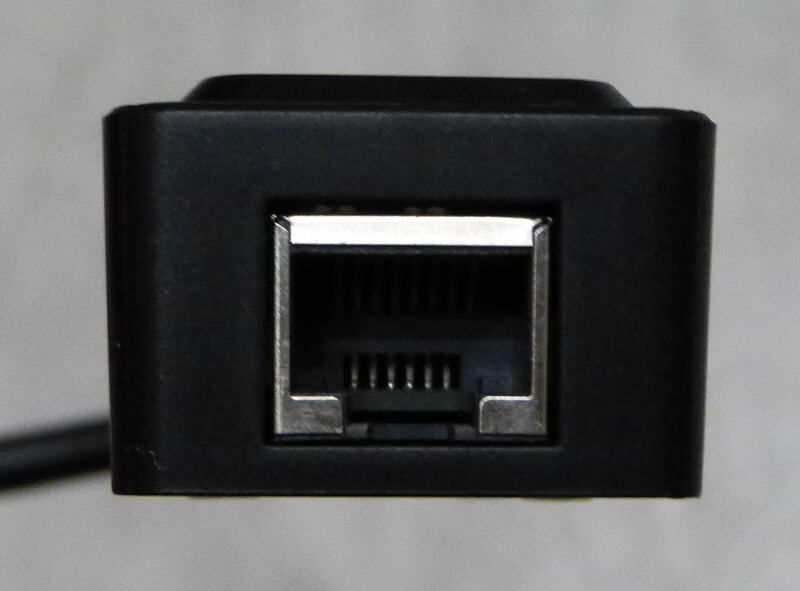 The following connections are available: on the one side of the power connector and the connector for the USB 3.0 data cable, on the next page two USB ports, and on the other two sides each have a USB port. 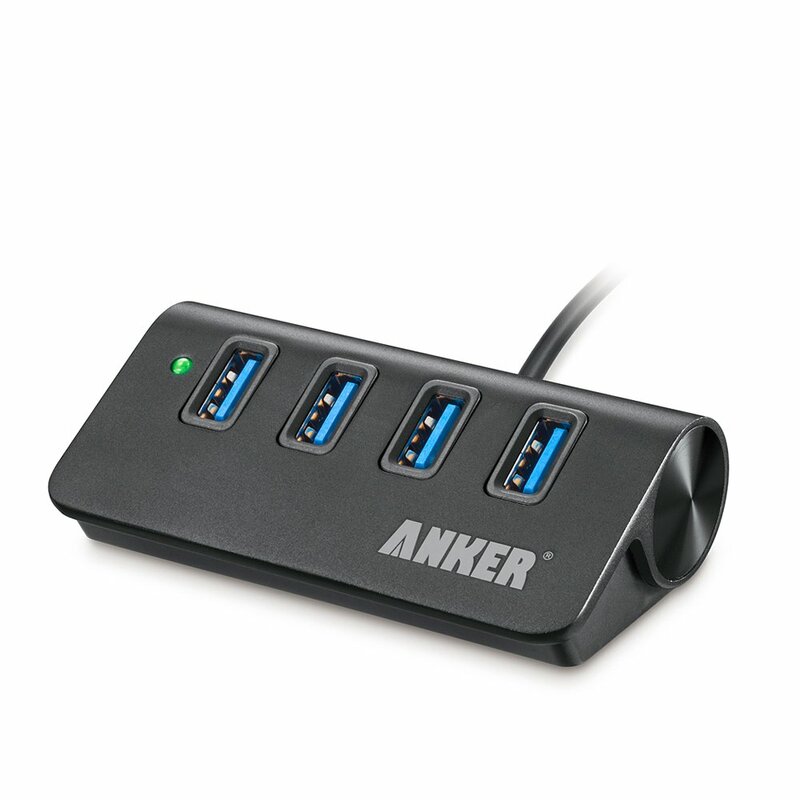 Thus a total of four USB ports available. 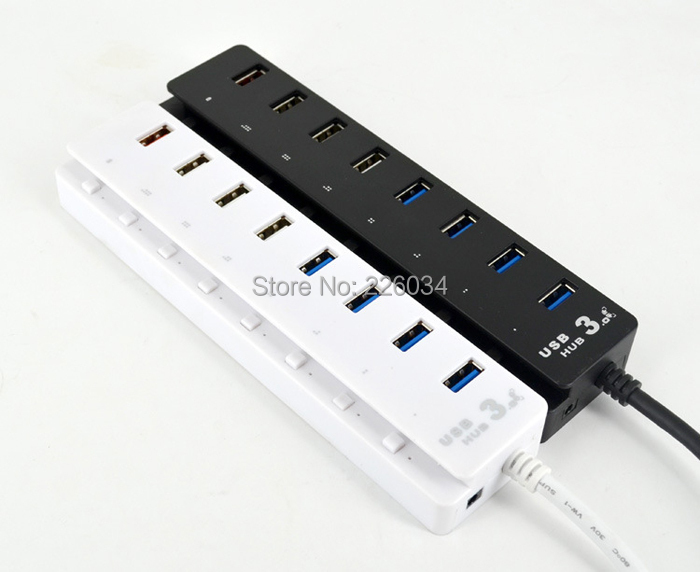 That should be sufficient for most, others require an external USB hub. Since most USB devices such as printers, scanners, Fritz! Box etc. 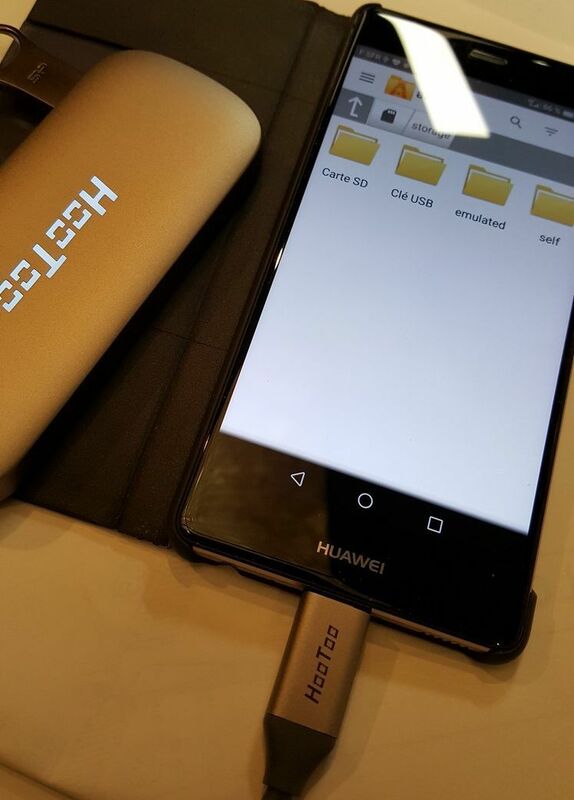 are anyway connected directly to the desktop PC. If they are anyway not connected via Wi-Fi with the desktop PC. 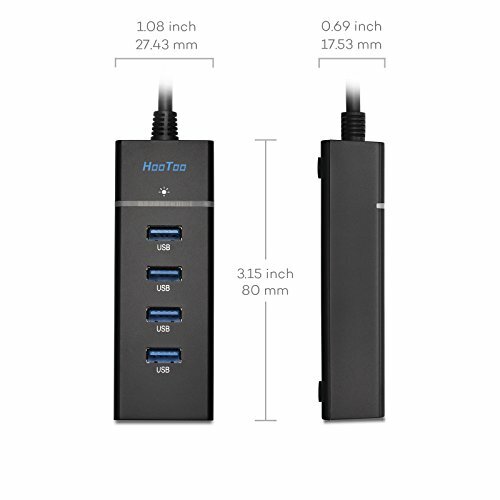 The package includes in addition to the 4-port USB 3.0 hub, 5V-2A power supply and the user manual, a 3.0 USB data cable. Here we come to one shortcoming. Because this is much too short. At just 68 cm, it was not enough from the computer with me (which is under the desk) up to the table, and then also to position the USB hub is still connected properly. Who is using the USB hub to a notebook, for the might that be sufficient. I bought a 1 meter cable by Delock for 8.67 euros and now everything fits. I had a card reader and three USB sticks on the USB hub (with only two USB Sticks 3.0 supported) and can simultaneously draw data from all and the read and write speed was surprisingly fast. Because you can pack with a USB 2.0 entirely. According to the manufacturer speeds up to 5 Gbps to be possible. Have not measured it with a software but go there ever more like gut and the USB hub is definitely fast. Therefore, he has now found a permanent place on my desk. 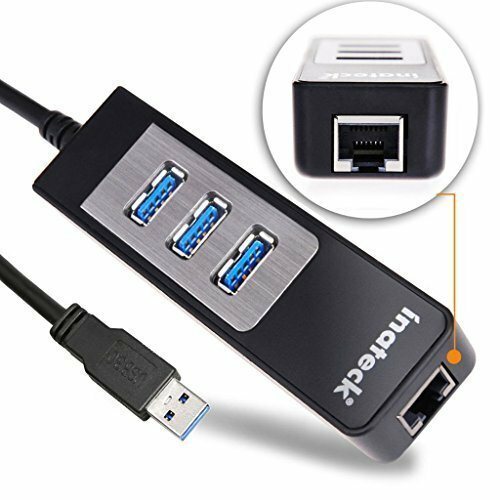 All in all a very good and especially shapely USB hub that delivers what it promises. 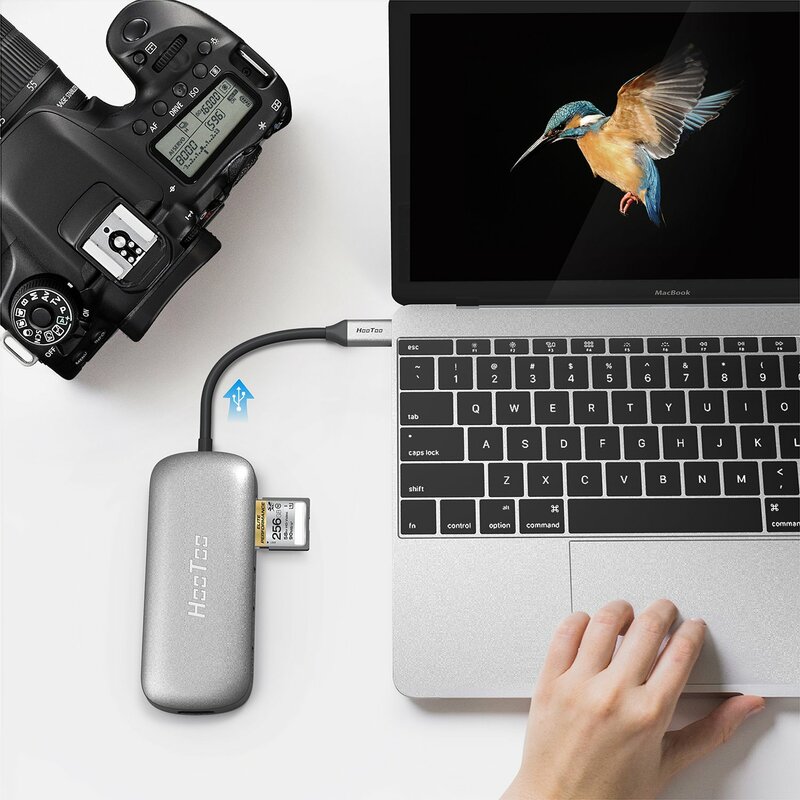 Finally, a USB hub made of aluminum, which acts not only noble but has at the same time a cooling side effect. Through the small rubber feet at the bottom of the stroke can not move as fast, but remains in place. Personally, I find the blue lettering and the four small LEDs status very smart and helpful. 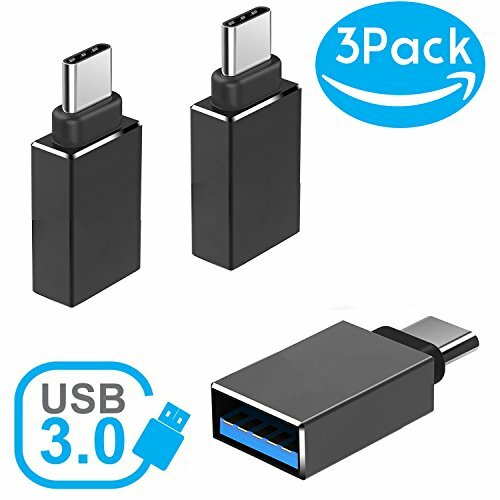 Whom the data cable is too short, which can be bought for a mere 9 euros a longer on Amazon (link I have included below). Although the price of the stroke is a little high, there is of me a clear recommendation.